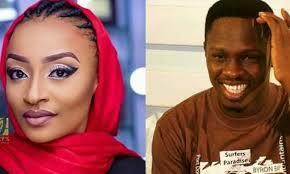 Kannywood: Expert calls for industry’s re-evaluation – Royal Times of Nigeria. Ibrahim, who recently authoured the first acclaimed book about Kannywood, said this in an interview today. In his book titled ‘Kannywood: Unveiling the overlooked Hausa industry’, he reintroduces Kannywood, dissects the issues plaguing the industry and reviews some of its best works. According to Ibrahim, The Hausa film industry tagged “Kannywood” struggles largely in obscurity within Nigeria, not to mention outside the country, for several reasons including a constant conflict between the filmmakers and a hegemonic religious establishment as well as lack of professionals in the industry. The solution, according to him, is for a total revamp of the industry by stakeholders including filmmakers, government and academics.